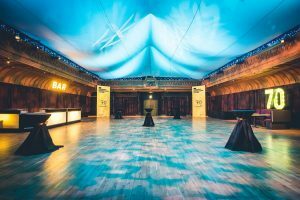 The Hub, at the top of the historic Royal Mile, has imposing spires and contemporary interiors, making a spectacular setting for prestigious events. 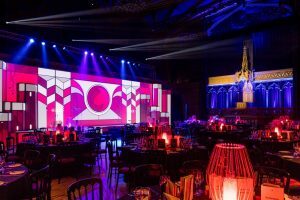 As one of Edinburgh’s most dramatic venues, the historic Grade A Listed Building is renowned for its integration of contemporary design and modern facilities within classical Victorian architecture. 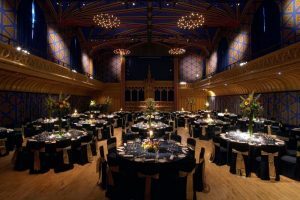 We have a richly decorated Main Hall, elegant Dunard Library and vibrant Cafe Hub which are ideal for gala dinners, weddings, ceilidhs, exhibitions and special events that demand a creative edge. Whether you are organising a meeting for 4, dinner for 40, a gala dinner, or a reception for 400, The Hub’s versatile yet stylish facilities will provide the perfect setting. 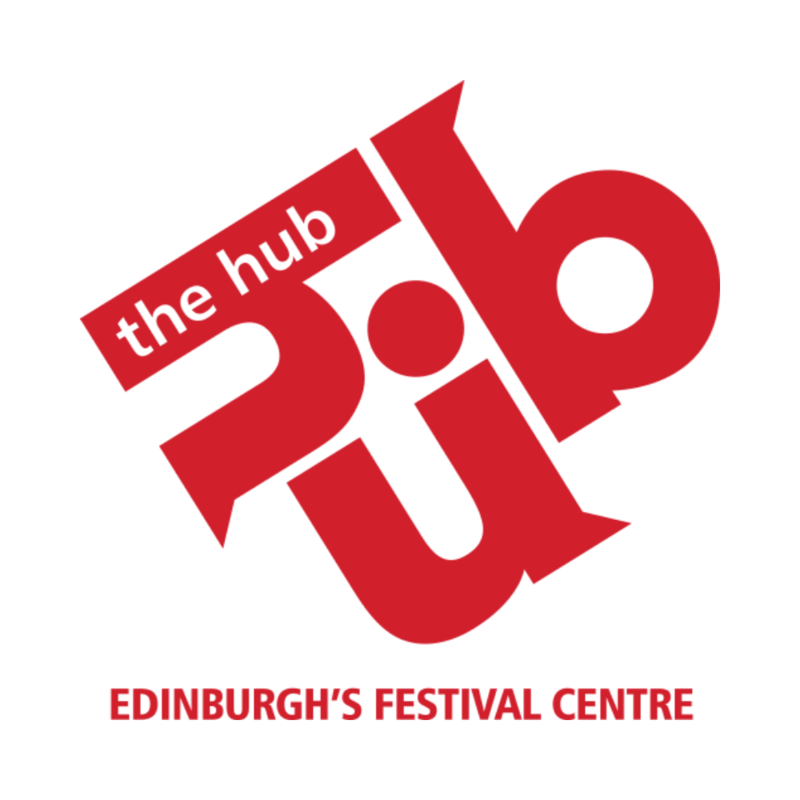 Led by our Head Chef, Denis Zominy, The Hub’s cuisine is famous for its Scottish flavour with a contemporary edge. The skilled events team will happily work with the best local suppliers, advise on menus and assist with all of the ingredients required to make any event a truly memorable one. Contact our dedicated sales team to let us build a personalised quote for your next event.